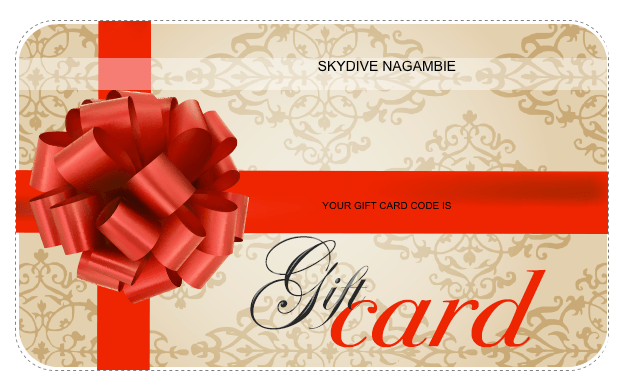 Give someone the gift of a lifetime - they can skydive midweek, and still experience the thrill but with some great discounted prices! Your voucher will be e-mailed instantly and is valid for up to 12 months from the date of purchase. Perfect for any occasion!